Have questions, comments, or concerns for the NSBL? Please fill out the following contact form which will be sent to the league commissioner as well as league administrator for review. We will be in touch with you shortly after receiving the inquiry. Thank you for supporting the NSBL! 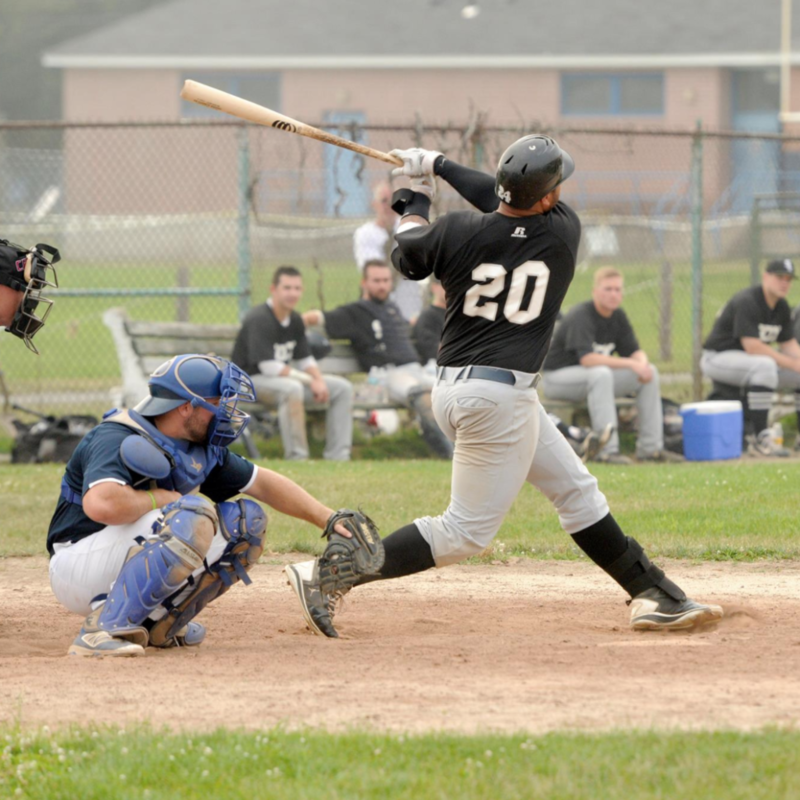 If you’re looking to play in the NSBL, please fill out our Prospect Form here.